Add the finishing touches with custom millwork. Work with our experienced designers. We feature quality decking, railing, and porch materials available in-stock and ready to deliver. 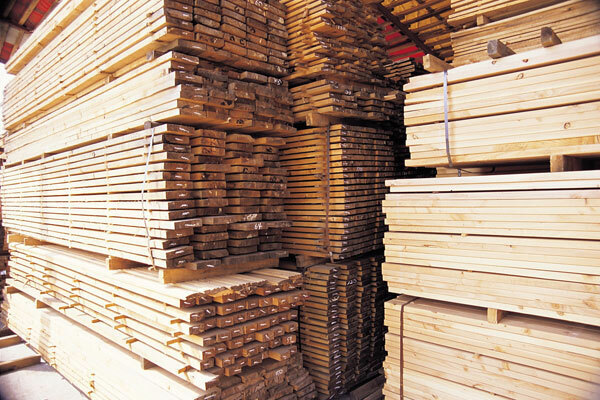 We stock a wide variety of top quality lumber and sheet goods for any project… big or small. 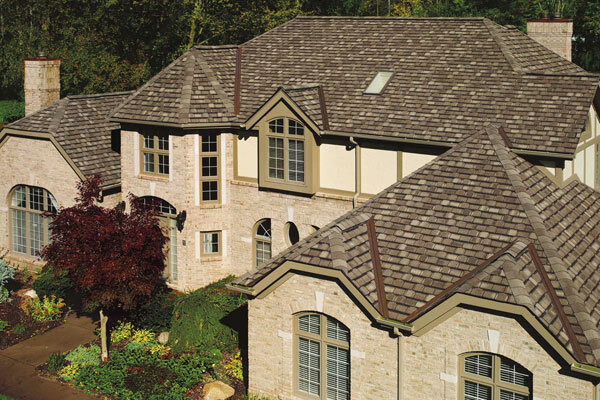 Now when you buy quality products from Andersen, you can earn points that you can redeem for a variety of rewards. Did you know we are a premier manufacturer specializing in custom built stair & rail systems? Musselman Lumber started in 1911 as Musselman Bros. offering coal, feed and lumber. We have been serving New Holland, Ephrata and the surrounding communities for years with top quality materials and service. 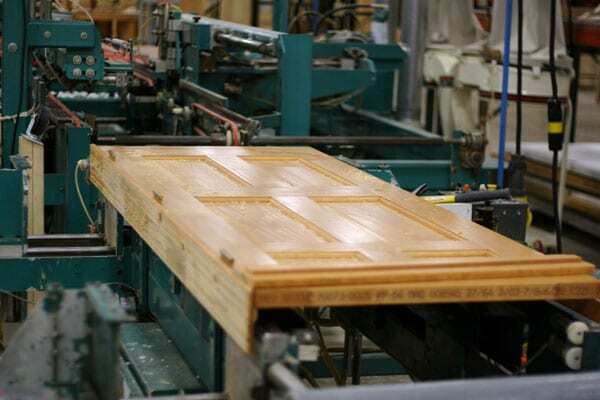 We offer a wide variety of products including: lumber, engineered wood products, trusses, windows, doors, siding, roofing, pre-built stairs, pre-hung doors, trim packages and a full line of hardware. Great knowledgeable sales associates and the service is fantastic! The prices are very reasonable also. The only problem is they don't have any evening hours. Great local lumber yard and more, good prices and knowledgeable staff. Great service at the office, yard , quoting and delivery.